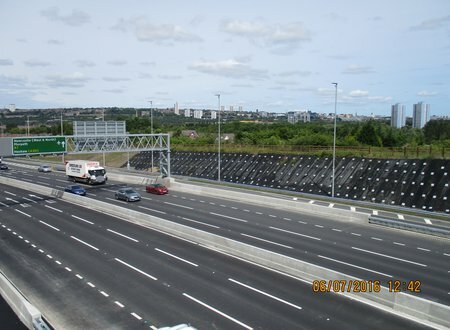 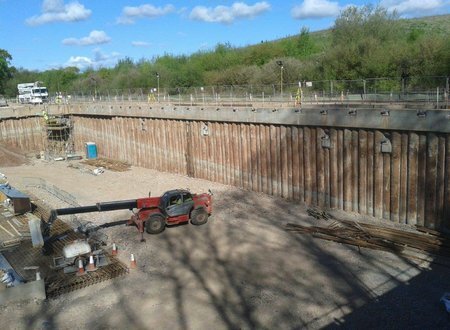 Byland Engineering Limited is an independent engineer led and client focused geotechnical consultant providing a wide range of services. 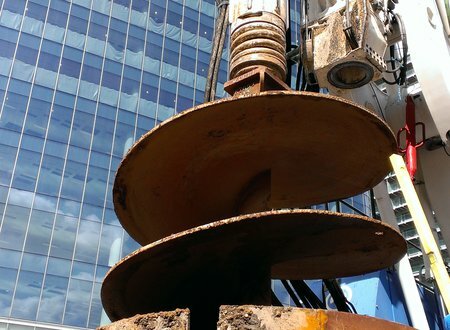 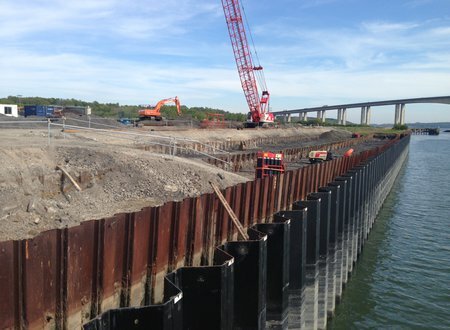 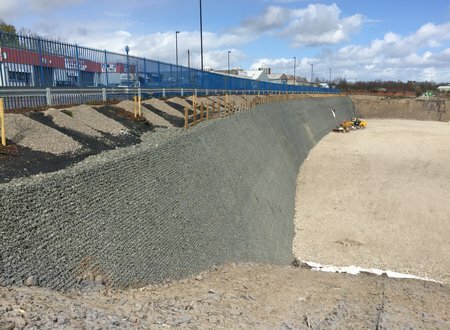 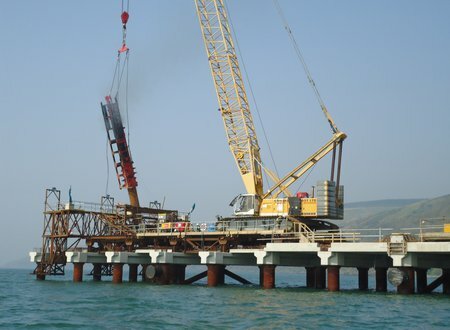 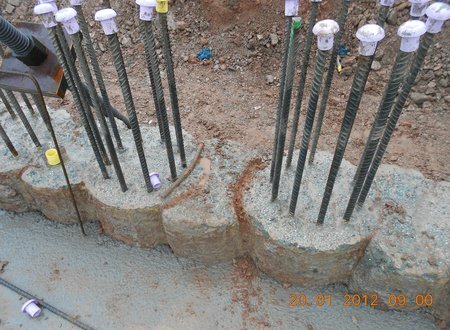 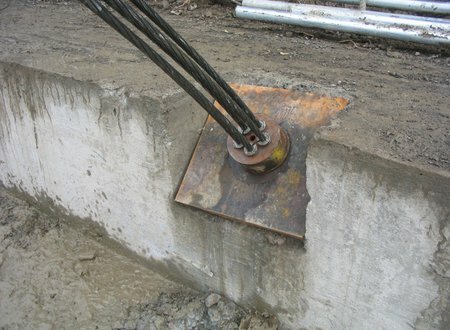 We have a particular specialisation in the design and optimisation of piling and ground engineering schemes. 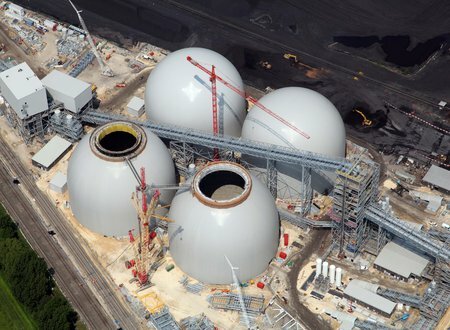 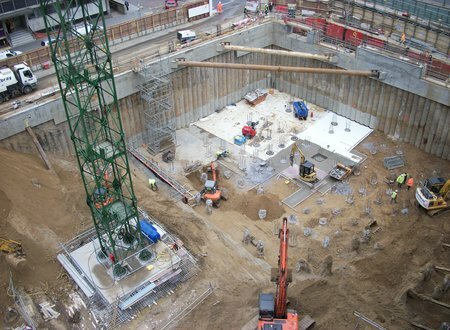 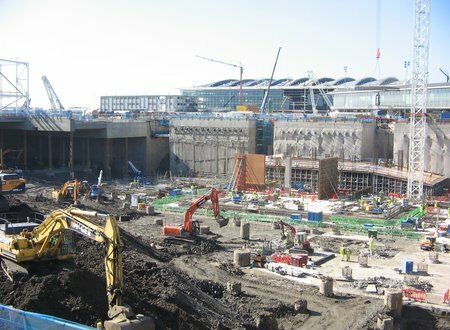 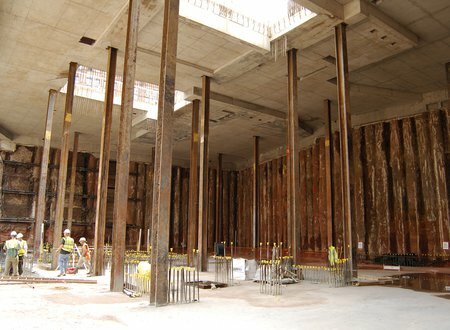 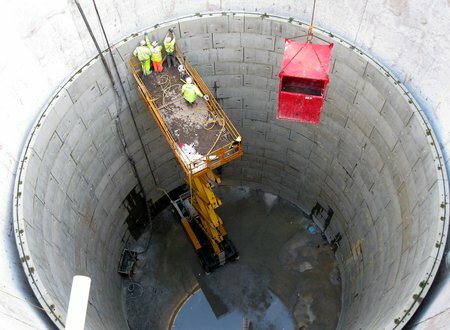 We have particular expertise in the assessment and design of basements, piles, anchors, soil nails, reinforced and anchored earth, tunnels and shafts, earthworks, slopes and foundations.